The Wikitude AR library works with up to 1000 images that can be recognized offline and with thousands of target images hosted in the cloud. This feature allows to instantly detect images in the camera’s view and overlays them with HTML content, 2D or 3D images, animations, and sound. Developers can set up image recognition for multiple targets simultaneously. 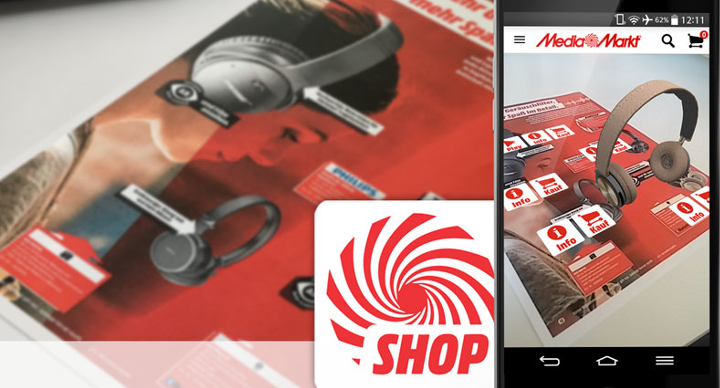 Augmented reality is a game changer for print. 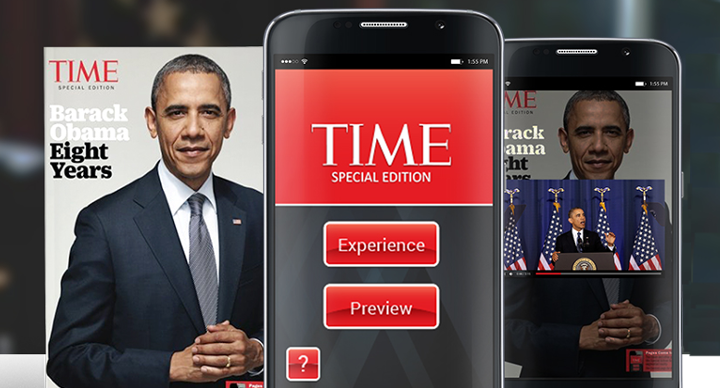 Bring magazines, books, packaging and more to life with augmented content. Wikitude’s image recognition and tracking allow you to reinvent storytelling and amaze customers by closing the gap between print and digital content. See how TIME, The Washington Post and other iconic companies use the technology on our showcase page. 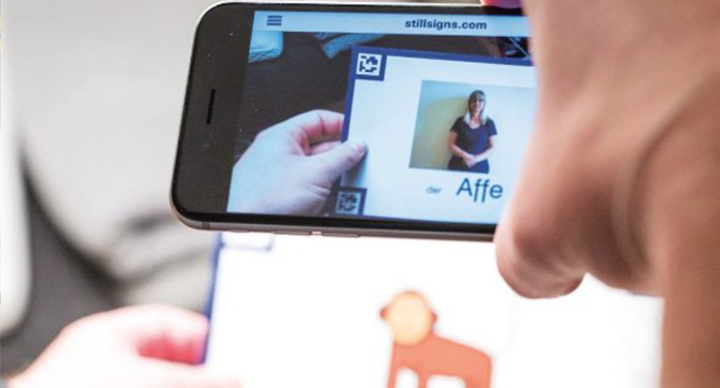 The education sector is one of the fast adopters of augmented reality and the technology has already started changing the way students learn and interact with their subject content. Be it in the classroom, library, home, outdoors or within other learning institutions, working with images as targets is a very simple and efficient way to catch the attention and expand the horizons of curious minds. AR mass consumer adoption has already begun, and the variety of applications prove augmented reality is here to stay. Multiple retailers and brands realized the functional perspective of this technology. From transforming the traditional print catalog into a dynamic shopping experience to placing virtual furniture in your home, from digital makeup to digital clothing, AR enables trust and reinforces brand value. Many industrial companies are already leveraging AR to improve their overall business operations, product development, and maintenance services. Beyond internal use cases, AR can highlight the unique selling points of products to the end customer. 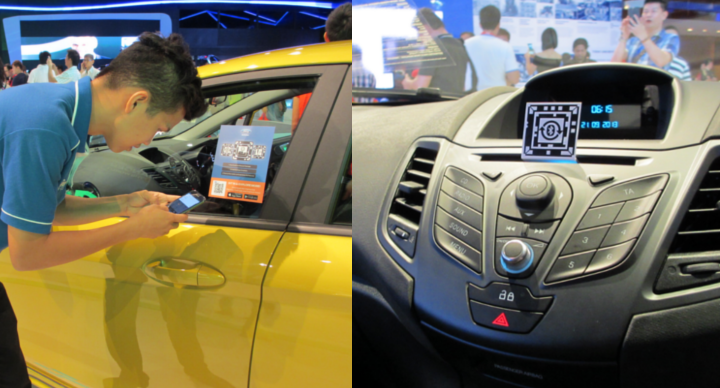 Car manufacturers are able to improve the showroom experience by adding digital components to vehicles in real time and by enabling customers to interact with them.